For his first video of the year Courtney Antipas drops the first video off his critically-acclaimed EP Transparent in the form of Be Yourself. 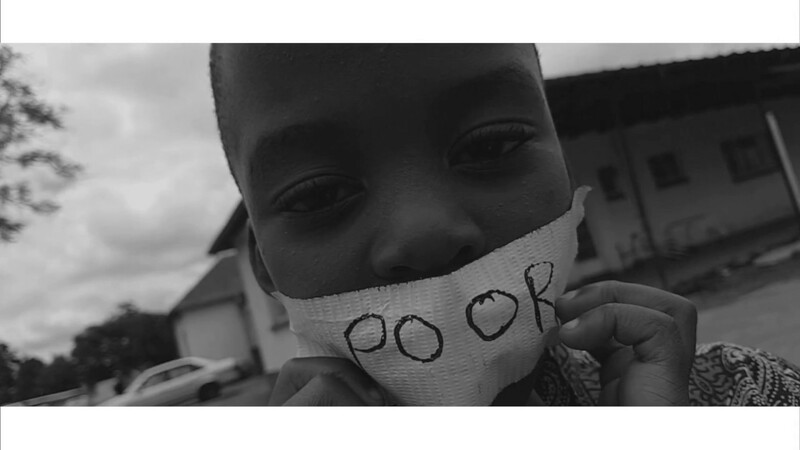 Filmed by Jason August and edited by Courtney Antipas the camera used was a Samsung Galaxy S7 Edge, showing that it is best to make do with what you have. Another person known for making videos using a Samsung Galaxy S series phone is Cal_Vin. Be Yourself preaches the message to the younger impressionable generation that they should not lose touch of who they are as they try to conform to other people's standards. An important message, especially in the era we were living in as comparisons are as rife as social media networks. Don't become an imitation when you are better off being an original.